American Hero Mortgage has partnered with local businesses that provide heroes discounts. 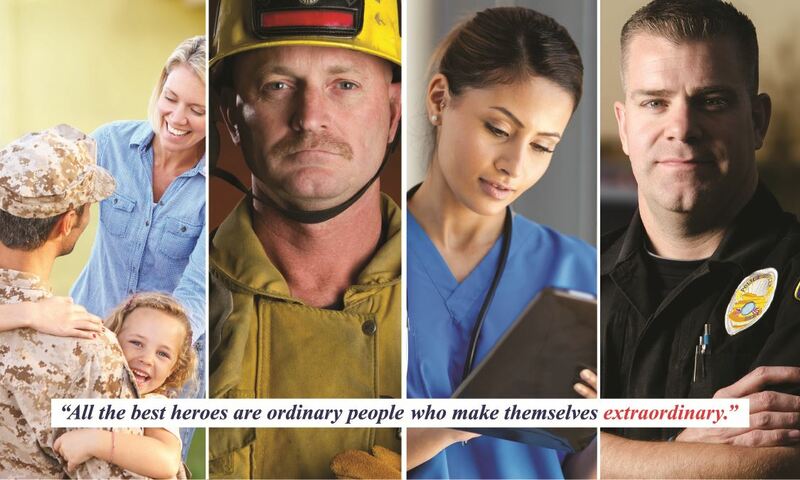 Heroes in Florida can receive discounts on settlement fees through the Heroes Title Affiliates and receive a reduction on settlement fees through primary residence purchases and refinances. American Hero Mortgage Program is a no point, no origination fee mortgage loan $0.00 Lender Fees.